India is a culturally diverse nation and boasts of numerous festivals in a year. Most festivals in India cannot be completed without dance, food and fun with friends and family. One such vibrant and colorful festival is Baisakhi that marks the time of great Rabi crop harvest for the farmers, and Thanksgiving in Punjab and Haryana that is celebrated in the month of April. It also signifies the Punjabi New Year. Punjab is commonly known as the food bowl of India for its agricultural edge, and as such the major festivals revolve around the harvest cycle. Baisakhi, also known as Vaisakhi, Vaishakhi or Vasakhi, is of great significance to the Hindu and Sikh community in Punjab, but is also celebrated with gusto all across North India. Interestingly, it clashes with Vishu in Kerala and Bohag Bihu in Assam. There are many festivals that are celebrated on the same days in different states, under different names. However, the significance and importance of all these festivals throw light on the cultural richness of our country. Baisakhi signifies the Punjabi New Year. 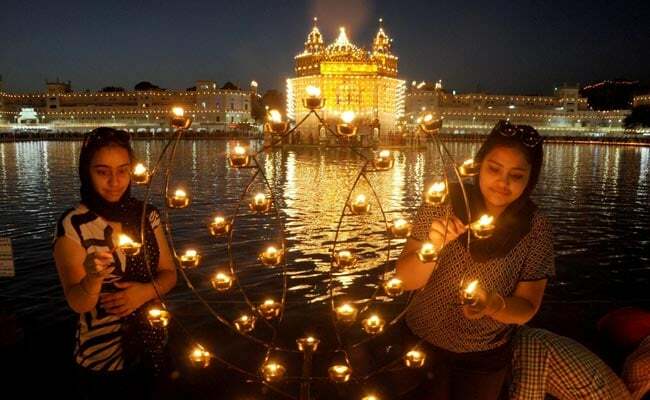 Baisakhi or Vaisakhi that is celebrated on the first day of Vaisakh, which generally falls on the 13th or 14th of April every year, marks the merriment of the beginning of new solar year for the Punjabi Community and Sikhs. It is believed that in the year 1699, tenth Guru of Sikhs, Guru Gobind Singh founded Khalsa Panth or the Order of Pure Ones and gave a unique identity to the Sikh community. On this very day, the guru also administered amrit (nectar) to his first batch of five disciples (Panj Pyaras) making them Singhs, who in turn baptized the Guru. All the disciples adhered to Guru’s teachings and blessings and took on a common surname, for men- Singh (lion) and for women it became – Kaur (princess). By doing so, Guru Gobind Singh eliminated the differences between all castes and creeds to treat everyone as equal. 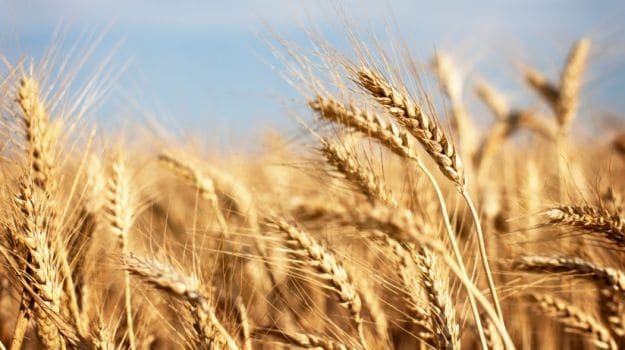 For Punjab and Haryana, which are the two most agriculturally rich states, Baisakhi marks the time of harvest of Rabi (winter) crops and it therefore holds a major significance for farmers. It is also celebrated as a Thanksgiving Day for these states. Farmers on this day wear new clothes and visit temples and Gurudwaras to thank the mighty lord for a good harvest and further seek blessings for the upcoming agricultural season. 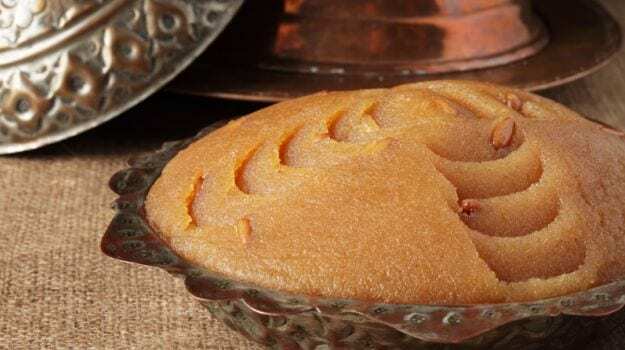 Chef Gurpreet recommends readers to have Gud ka Halwa, Ganne ke Ras ke Chawal, Tawe ki Chaap and Chaat this Baisakhi to get a feel and warmth of this festival. Previous articleSunil Grover locks the deal for his new show on Sony TV?